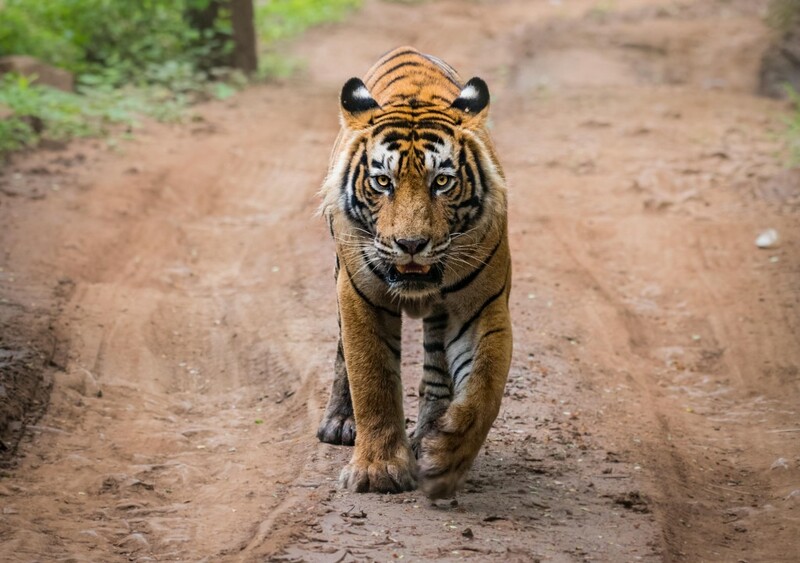 Sariska Tiger Reserve based in the Alwar district of Rajasthan is one of the famous national park of Rajasthan known for its tiger sightings after Ranthambore. The topography of the Sariska National park is mostly arid with throny scrubs all over the rocky patches of the park, it also has small patches of dry decidious forest and small areas of grasslands. Sariska National Park was given the prestige of Tiger reserve in the year 1978 and was covered under Project Tiger thereafter. 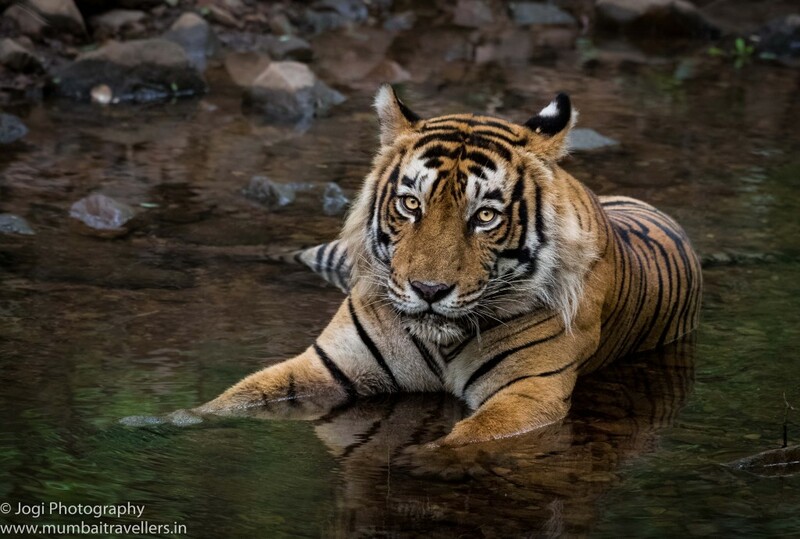 Sariska is famous for being the first reserve in the world to succesfully relocate tigers. Sariska national park has total area of 273.8 Sq.km and is only 107 kms from Jaipur. Pickup from Jaipur in the morning and drop to the resort. After lunch gear up for your first Jeep safari. Your gypsy will arrive at resort to pick you up. Meet your gypsy driver and leave for the 1st Jeep Safari. Enjoy the sightings. Evening Back to Resort. Dinner and then Rest. Early Morning leave for 2nd Safari enjoy the cool morning breeze and track some Tigers and Leopards. Back for breakfast. Have rest and lunch. After Lunch Leave for 3rd Safari. Evening Back to Resort. Dinner. Post Dinner Experience Sharing Session. Lights Out! Goods and Service Tax (GST) as applicable.